American studies is the interdisciplinary examination of American life and culture at regional, national, and international scales. 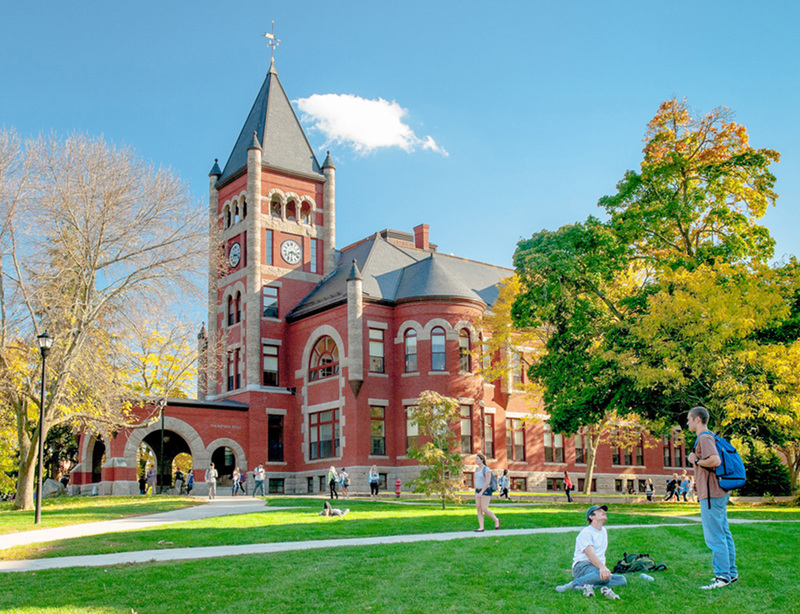 It integrates perspectives from a wide variety of disciplines, including history, English, communications, political science, geography, sociology, and the arts. 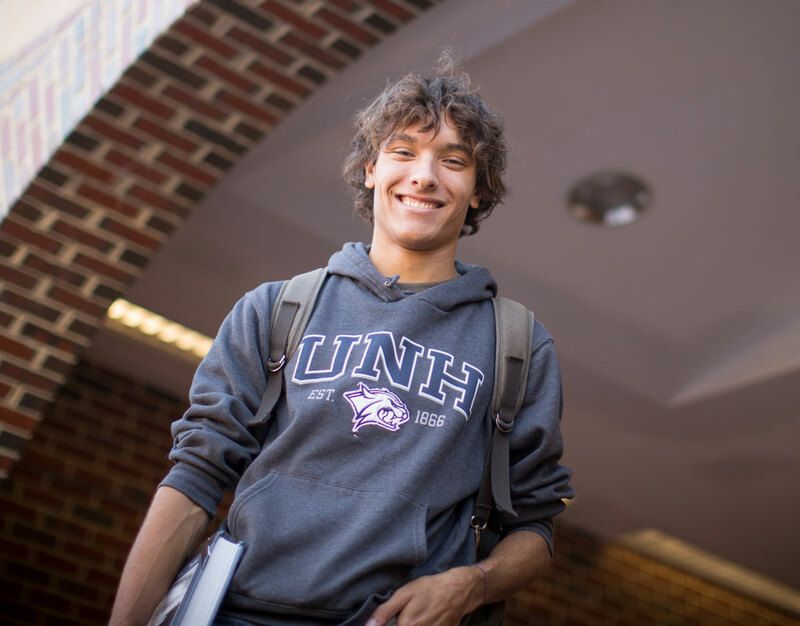 At UNH, the American studies minor is an individualized program of study that allows each student to choose from a broad range of courses offered by several different departments that best match their interests and needs. It is intended to encourage students with particular interests in the United States to develop those interests and learn more about the country from a variety of perspectives. To earn a minor in American studies, students must complete five courses approved to satisfy minor requirements. At least one of those courses must concentrate on issues of race, gender, or ethnicity. No more than three courses may be at the 400 or 500 level, and no more than two courses may be taken in the same department. Students must earn a C-minus or better for a course to count toward minor requirements and must maintain a 2.0 grade point average in all courses taken for the minor. American Studies is the interdisciplinary study of United States culture in all its varied aspects. Students learn to connect history, art, politics, religion, popular culture, literature, and other features of American life and to examine both the differences and the similarities among, for example, different racial and ethnic groups, historical periods, and media. Students may wish to focus their coursework in the minor around a particular topic, either chronologically or thematically. Examples include but are not limited to: a specific historical period (for example, the twentieth century); race, ethnicity, gender, or class in America; popular culture; the arts; Native American studies; regional studies; urban, rural, and natural environments; or, American institutions (such as education, sports, religion). Requests for support for course development, course support, and faculty development related to courses in the minors in Africana and African American Studies, American Studies, and Race and Ethnic Studies may be submitted by faculty teaching in the minors to the Minors Advisory Board. Requests may include such items as books, media materials, field trips, museum admissions, guest speakers and associated costs, professional conferences, and supplies. The funding will not support the purchase of food or beverages. Requests should itemize anticipated expenditures as precisely as possible, noting course in the minor (or planned course), dates of expenditure/activities, number of students, rationale for request, and anticipated outcomes. Faculty may make requests up to $500.00. The proposal will be circulated by email to the Advisory Board for its comments and approval within 3 business days, if possible. No single course or individual professor will be funded for more than $500.00 in an academic year. Please contact the program coordinator for questions about proposals and procedures.